When we move dirt, we gain ground. Mashuda Contractors has been changing the landscape of the earth, and the industry since 1929. With nearly 90 years of road building experience, nobody knows dirt like we know dirt. Recycling isn't just for bottles and cans anymore. Find your new career at MCI today. We're looking for hard-working individuals who aren't afraid to get a little dirt under their fingernails. Sound like you? Apply today. Heavy and highway contractors since 1929. 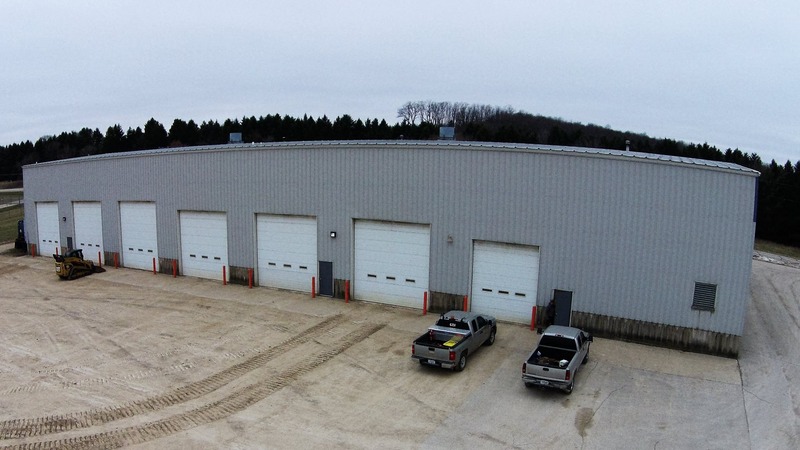 Mashuda Contractors, Inc. is a fourth generation heavy and highway contractor, with our main corporate office and maintenance facilities located in Princeton, Wisconsin. We specialize in moving dirt, pipe installation, and aggregate recycling for public and private entities alike. 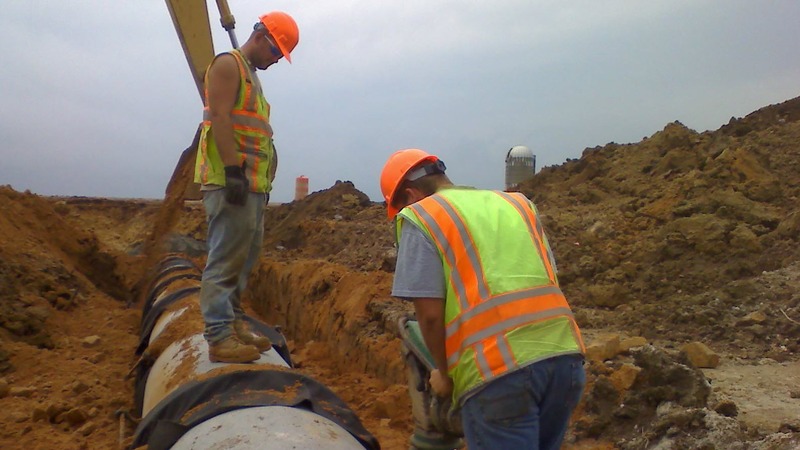 Typically the prime contractor on projects, disciplines such as bridge construction, concrete and asphalt paving are typically sub-contracted out, with job management and project coordination done by Mashuda Contractors, Inc. With nearly ninety years in business, we have the knowledge, equipment, and experience to tackle virtually any job. We may have been around since 1929 - but our equipment, facilities, and safety programs are anything but old. We own, operate, and maintain a fleet of time-tested brands. With more than 125 pieces of Caterpillar heavy equipment, we deliver performance you can rely on. With more than 60,000 SF of state-of-the-art maintenance and storage facilities, and a newly remodeled corporate office, our facilities are some of the finest around. Job-site meetings, corporate office training, and a great partnership with the Wisconsin Operating Engineers are a few of the ways we maintain a sparkling safety record. For in-depth information about our history, equipment, facilities, management, and safety programs, visit the about page. we utilize a unique approach on each and every project. The Mashuda name has been associated with earthmoving projects since the 1920's taking on major highway, dam, mining, and site development work from Wisconsin to Pennsylvania and the surrounding states. Today, the means, methods, and equipment may have changed, but our willingness to accomplish larger than life projects quickly, and efficiently has remained constant. 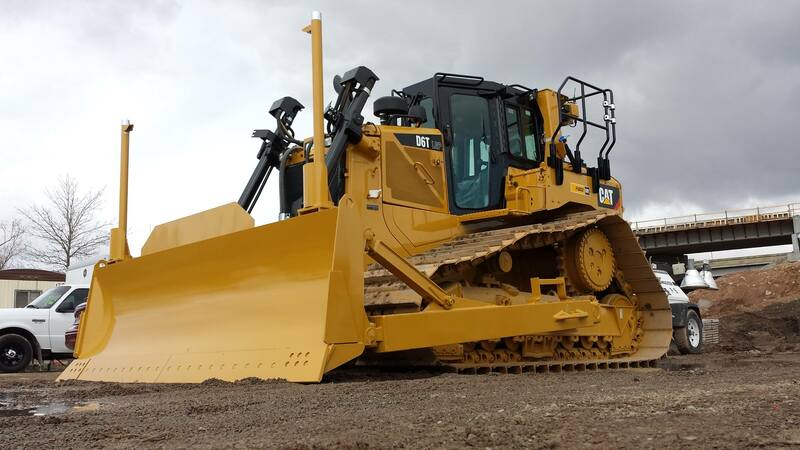 Specializing in earthwork, land clearing, drainage installation, earth retention systems, and aggregate recycling - we have the right equipment and the right staff to complete any size project. To get a quote for a project you'd like us to tackle, or for more information about our services, click the button below to get started. To apply online, download an application, or read more about employment opportunities at MCI, visit the careers page now.